Local Business Boodle Bouncers will have two bounce houses set up for the kids to enjoy at a cost of $2 per child (cash only.) Local food vendors lined up for the event include; Helen’s Kitchen, Hot Sauce and Big Papa Concessions. Local performers will include; ATA Martial Arts, Fyrestorm Cheer and the Maricopa High School Marching Band. After a tough battle to reach the finals in the third annual Mix 96.9 Battle of the ‘Burbs, Maricopa sailed to victory over Mesa by a 70-point margin. It was the third straight win for Maricopa in the contest based on online votes. The city is now retired from the competition. 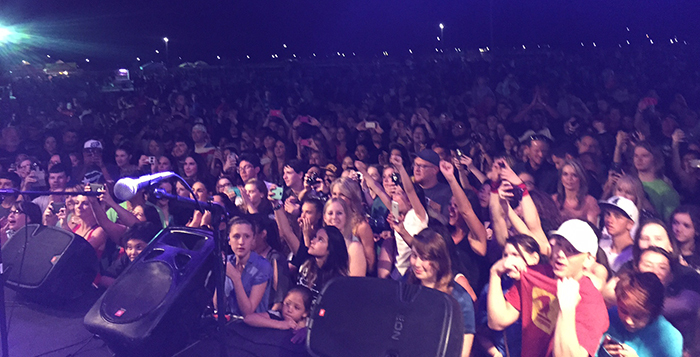 As a result, Maricopa also won a free concert from two Arizona bands. The celebration is Friday at Copper Sky Regional Park. According to the tentative schedule, gates open at 4 p.m., and food trucks will be available along with D.J. entertainment from Mix 96.9. Local performers will entertain at 6 p.m. The trophy presentation is at 6:30 p.m., followed by the concert by Divided Minds and The Summer Set. The March Madness-like voting started with the Top 25 suburbs of Phoenix. Daily voting by each suburb’s respective fans pushed each town through the bracket. Maricopa’s toughest competition turned out to be Gilbert, which rallied with more than 17,000 votes in the semifinals. Maricopans, however, came through with more than 18,000. No one expected the little city to knock out the competition three years in a row. Even Maricopa’s first win in the radio-sponsored contest was unlikely. 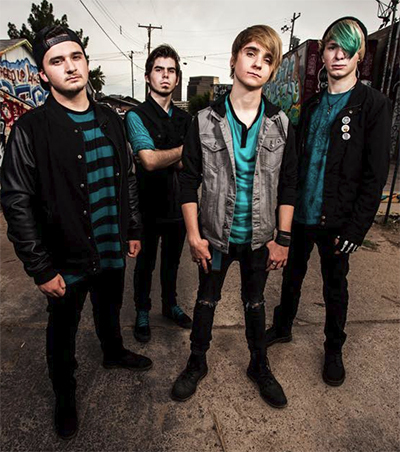 Divided Minds will open for the main act in Friday’s celebration concert. He said the main reason the city of Maricopa became so involved in the contest was the free publicity. He thanked Maricopans for getting involved. As an aside, the mayor said he would not be dancing this year at the celebration. 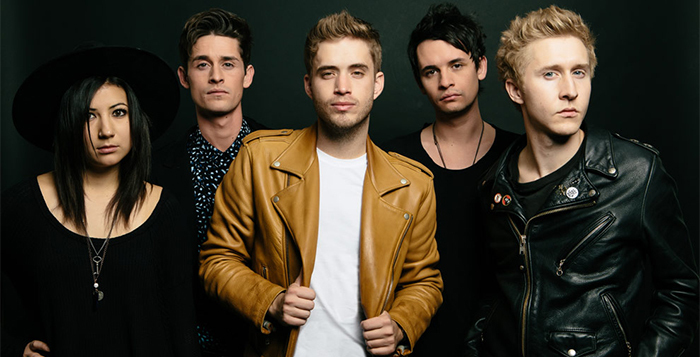 The Summer Set is based in Scottsdale. They are headlining Friday’s free concert at Copper Sky.